There can be surprises at the HaMeX shows. 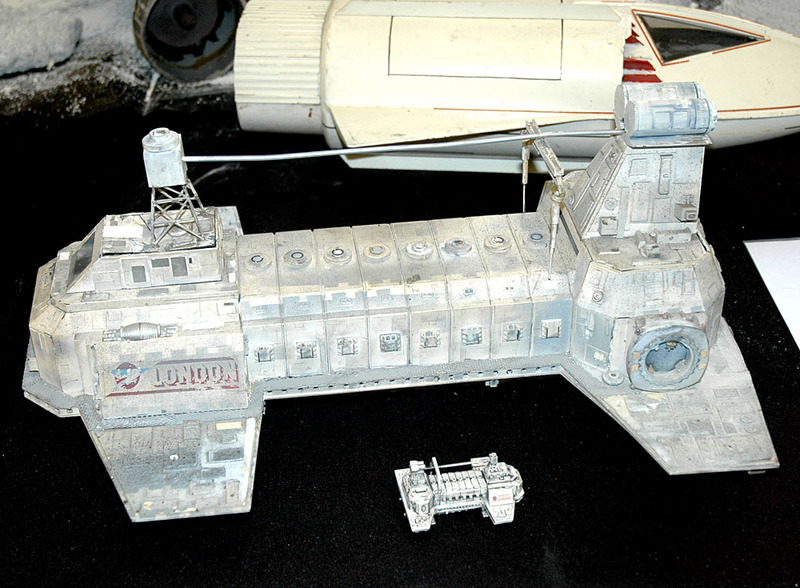 The last time the original London spacecraft - it featured in the 1978-81 BBC TV sci-fi series ‘Blake’s 7’ - was on display, someone bought their own tiny version to sit alongside it! Who knows what may turn up for HaMex 3 this coming Sunday 27th. 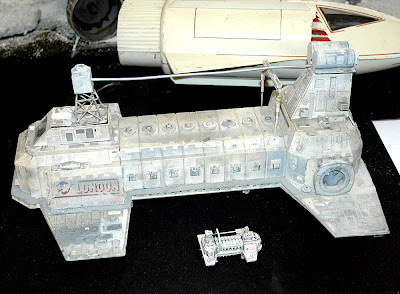 To find out about the stars of Blake’s 7 and their battle with the corrupt Galactic Federation, including the classic (and prophetic) line: “In fact, creating an illusion of reality is quite simple”, visit the Internet Movie database here.